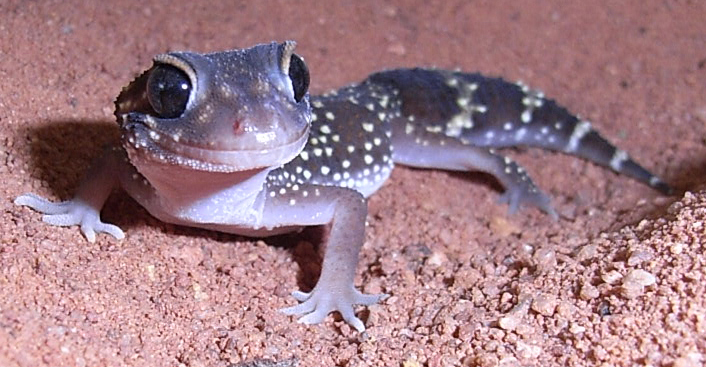 Underwoodisaurus milii or Thick-Tailed Gecko are one of the more southern located species of gecko. 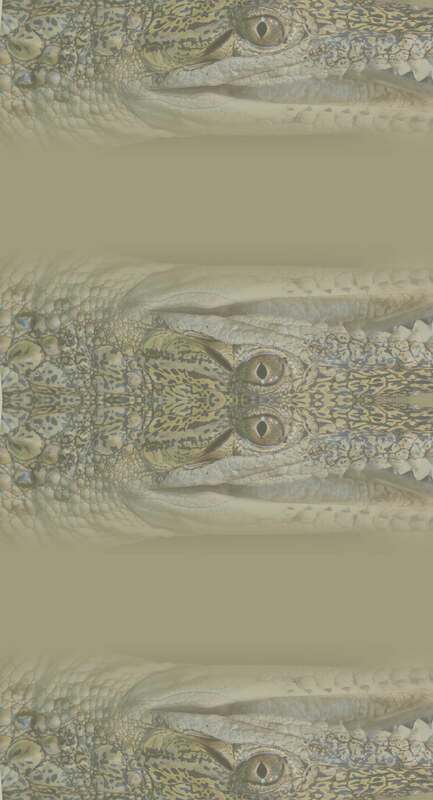 They are a medium sized gecko which eats insect like most geckos and have 2 eggs per clutch and several clutches per season. 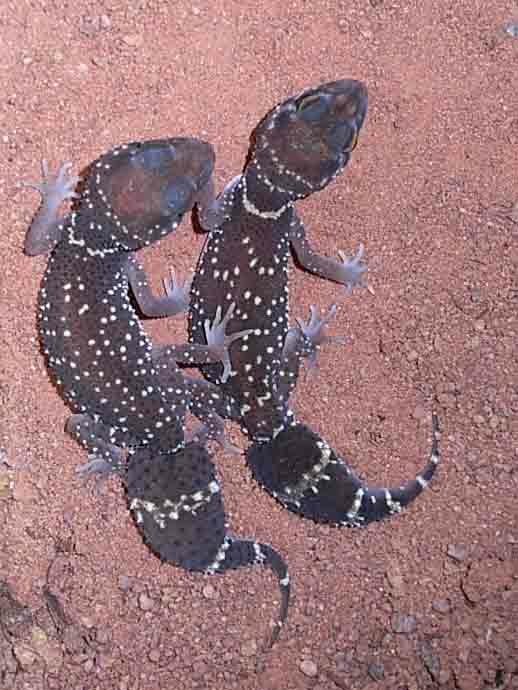 Multiple geckos have been found sheltering together under tree bark or other similar substrate.